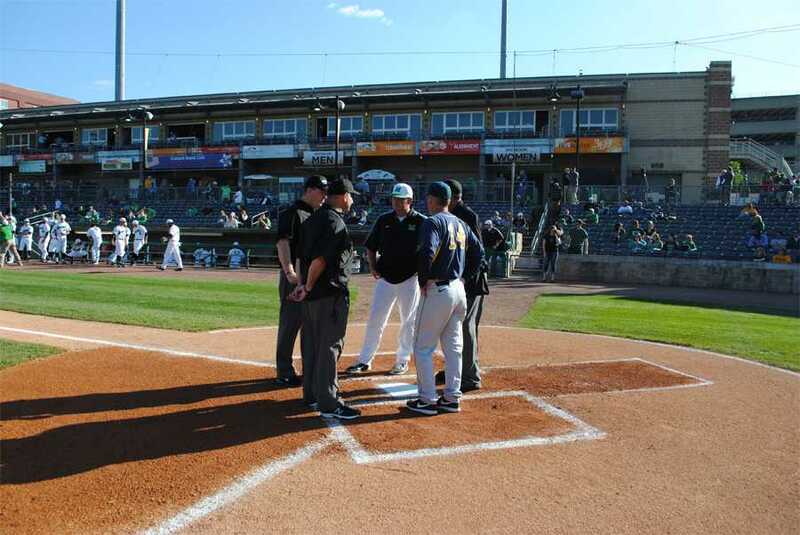 The Thundering Herd baseball team slides past in-state rival West Virginia University 3-2 on Tuesday at Appalachian Power Park in Charleston. 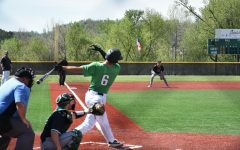 Marshall University’s baseball team slid past West Virginia University with a 3-2 victory Tuesday at Appalachian Power Park in Charleston. WVU had the advantage in every statistical category, including coming in with a winning 24-17 record versus Marshall’s 15-27 record. 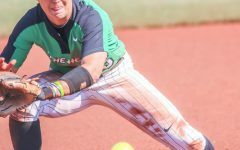 The in-state rivalry continued from last week when WVU beat the Thundering Herd with a 3-2 victory. 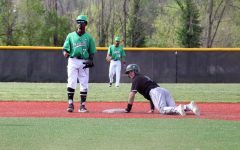 Senior first baseman T.J. Diffenderfer said the Herd got the revenge they were looking for when facing the Mountaineers. 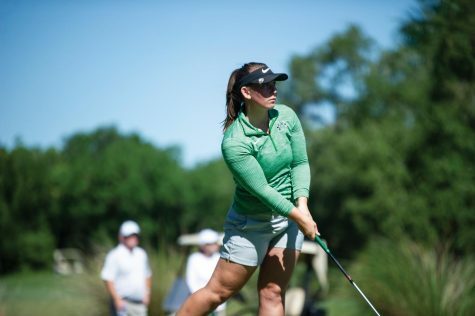 “It’s great playing a Big 12 team, that’s huge on the competitive side and midweek games are great because we don’t have any down time, it always keeps us focused and locked in,” Diffenderfer said. 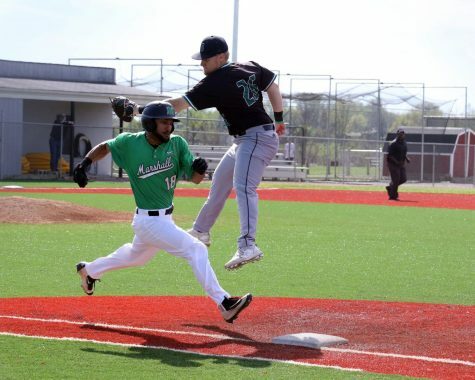 Marshall scored all three of their runs in the bottom of the second inning. 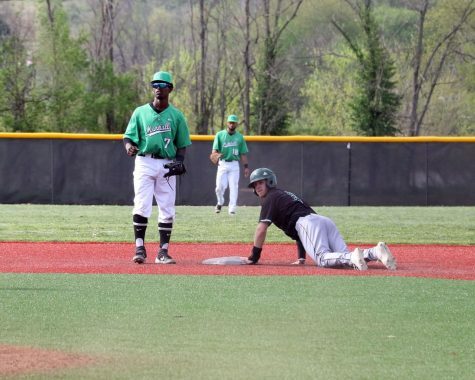 The winning run was claimed when sophomore catcher Matt Reed stole home on a wild pitch. WVU scored their two runs in the top of the sixth inning, beginning with freshman second baseman Shaun Corso sending a homerun sailing over left field. 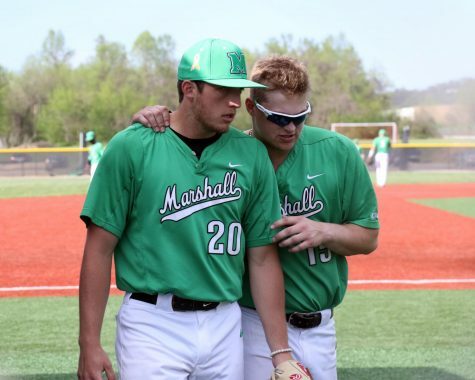 The Herd plays only conference games for the rest of the season, with hopes of getting into the C-USA tournament, senior infielder Andrew Dundon said. 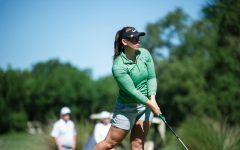 “I think if we get there, we can win it and we just beat Middle Tennessee, so it was good for our confidence,” Dundon said. 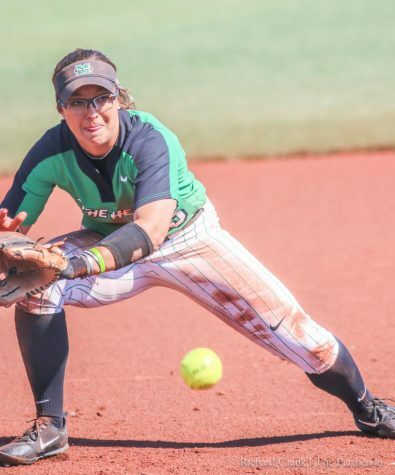 The team’s series victory over Middle Tennessee State University was the Herd’s third straight series conference win. 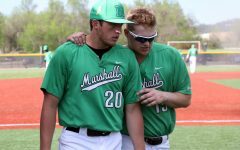 The last time the Herd won a conference championship was in 1981 when Marshall was part of the Southern Conference. 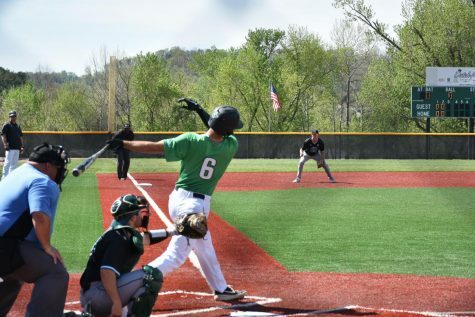 As the team prepares for three more conference series before the tournament, senior pitcher Josh King said the team needs to continue the momentum they have created in the second half of the season. The team heads to Hattiesburg this weekend for a series against the University of Southern Mississippi.